Wetzlar, 15 January 2018. The APO-Summicron-SL 75 mm f/2 ASPH. and the APO-Summicron-SL 90 mm f/2 ASPH. 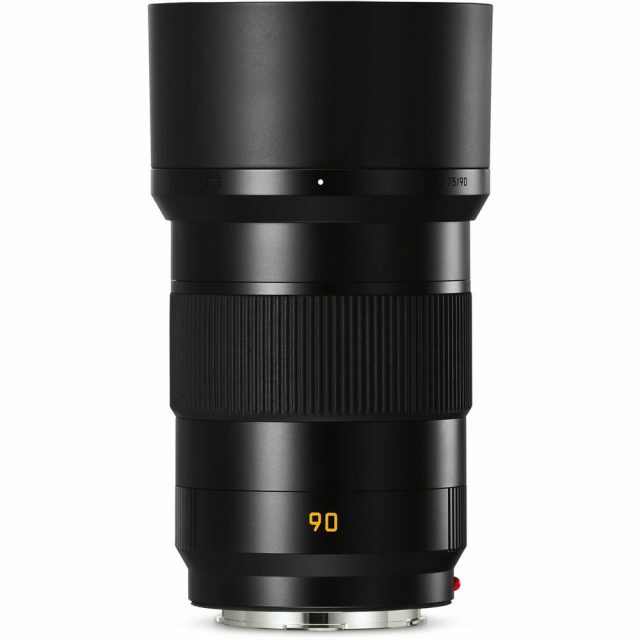 are the first two of a new line of high-performance lenses for the Leica SL-System. 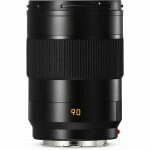 The focal lengths of the two SL-Lenses are ideal for all genres of photography and are particularly suitable for portraiture. 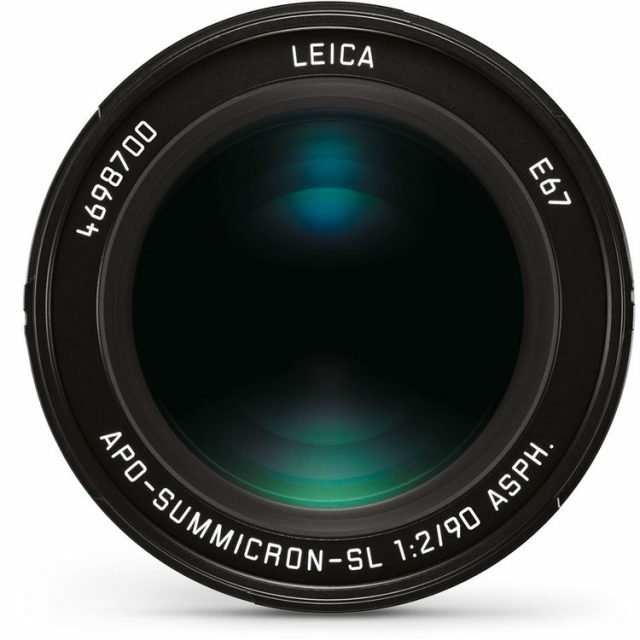 While the APO-Summicron-SL 75 mm f/2 ASPH., for example, enables natural portraits, the APO-Summicron-SL 90 mm f/2 ASPH. 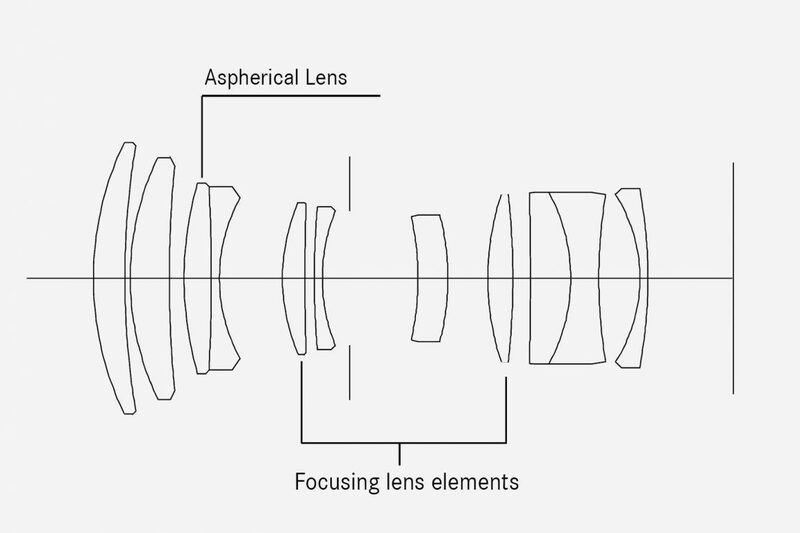 is a classic focal length for portraiture and creates the often desired slight compression of perspectives. 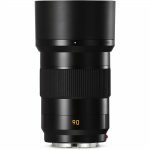 Both lenses are perfectly matched to the SL-System and – just like all currently available and future SL-Lenses – have been designed and constructed for a long service life in professional use. 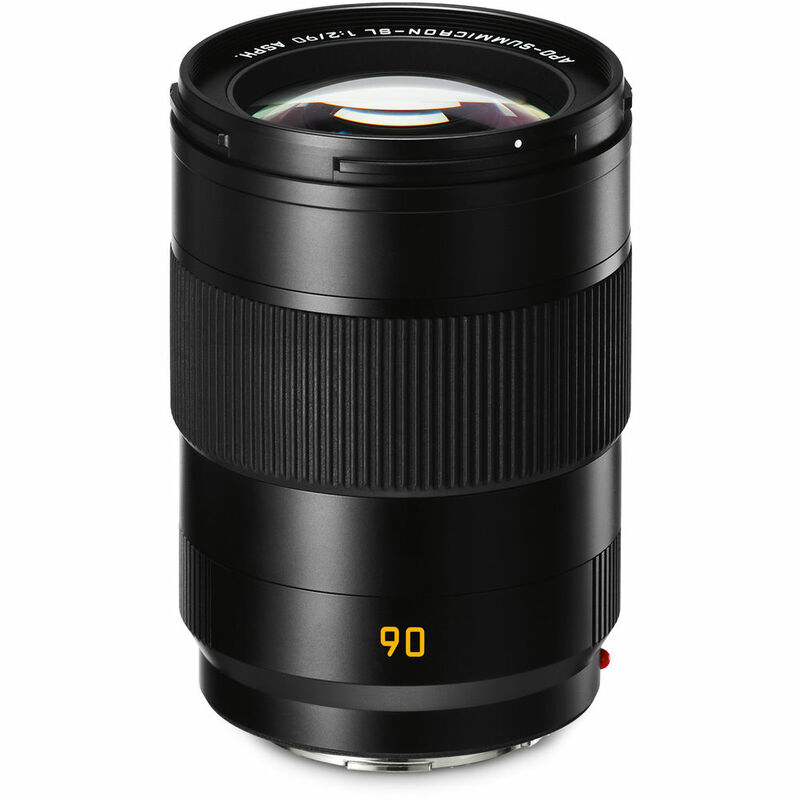 High speed and an unmistakably striking rendition of out-of-focus areas make this telephoto lens the first choice for every portrait photographer. The precision and almost silent action of its autofocus give photographers crucial moments to concentrate fully on the creative aspects of their work and the people in front of their camera. Like all Leica SL-Lenses, the APO-Summicron-SL 1:2/90 ASPH. is perfectly matched to the modern SL-System and is constructed for a long working life under professional shooting conditions.